Make, Create & Have Fun! 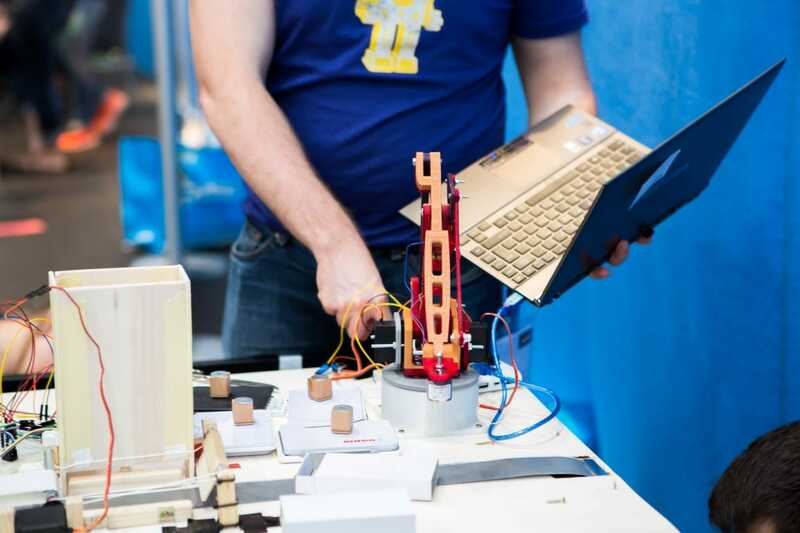 On 24.05.2019, NUCLEI organises its first SMART AUTOMATION MAKEATHON in collaboration with ITQ GmbH, FH Oberösterreich and BizUp Austria in Wels. Therefore we’d like to invite you to participate in this special event focused on IoT, Robotics, Automation and Connected Systems. Make, simulate and create new ideas regarding this special topics in about 9 hours. 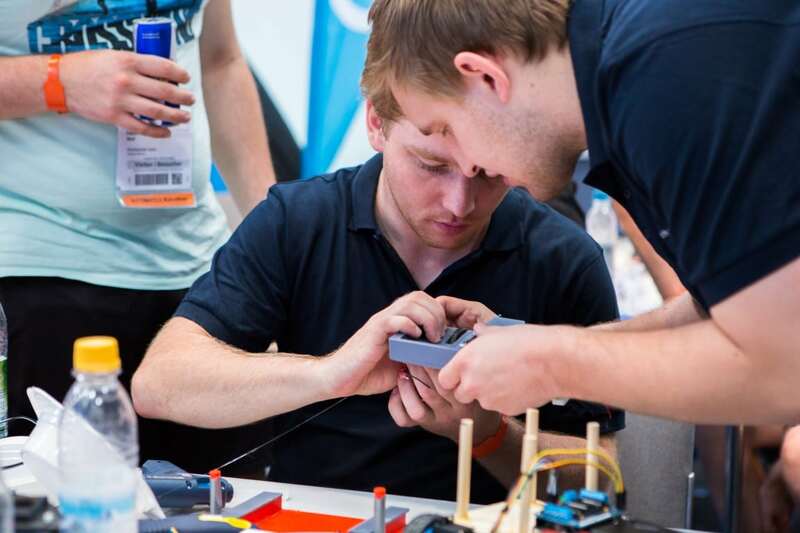 Compete in interdisciplinary teams against each other – with each other! We are bringing together guys like you: Developers, engineers, start-ups, students, schools and individual participants are welcome to create and make with us. 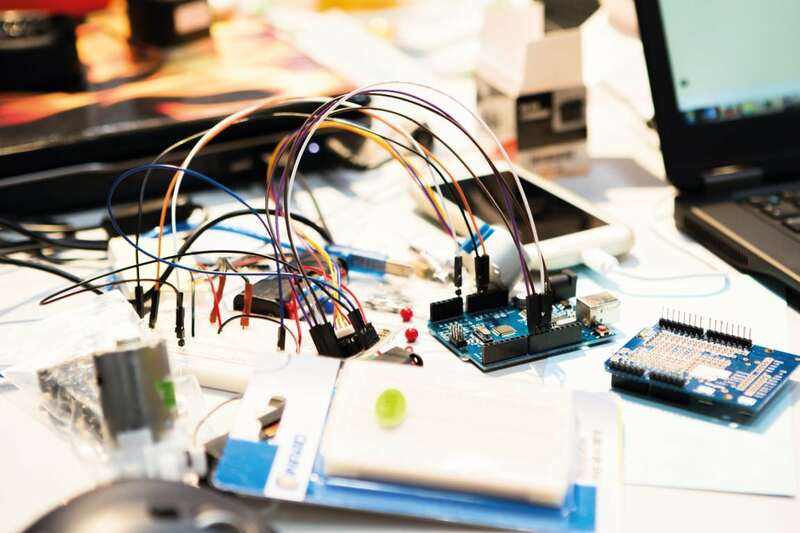 Join the SMART AUTOMATION MAKEATHON in Wels and develop prototypes together with others related to IoT, Robotics, Automation and Connected Systems. Build IoT solutions for industrial applications and connect things that have never been connected to the internet before! 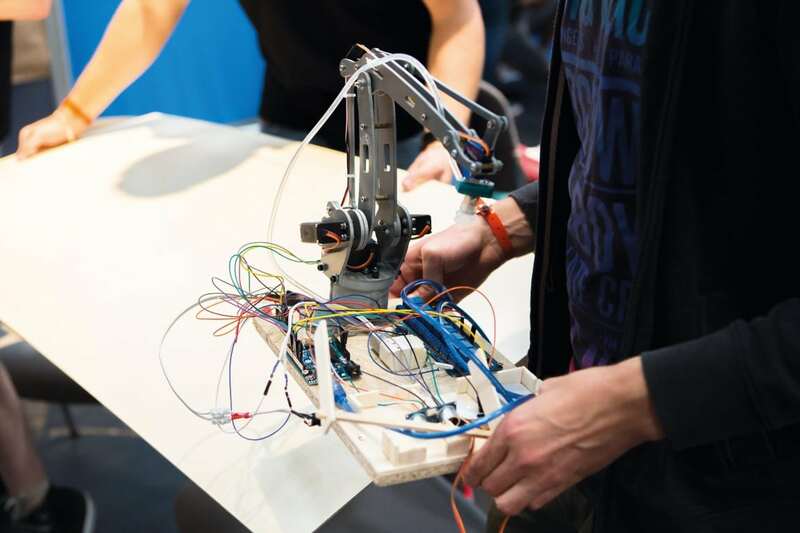 Create robotic hacks that solve real-life problems! You can use the hardware provided or bring your own. Develop modern IoT applications that connect real robots with virtual reality! Connect different modules which communicate with each other in real time via IoT as well as cyber-physical systems! 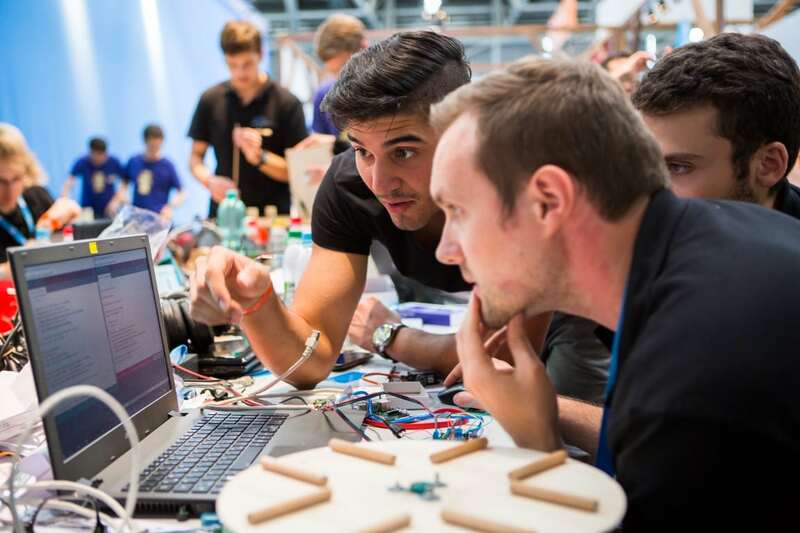 Develop innovative solutions for Industrie 4.0 in just 9 hours under real-life conditions! 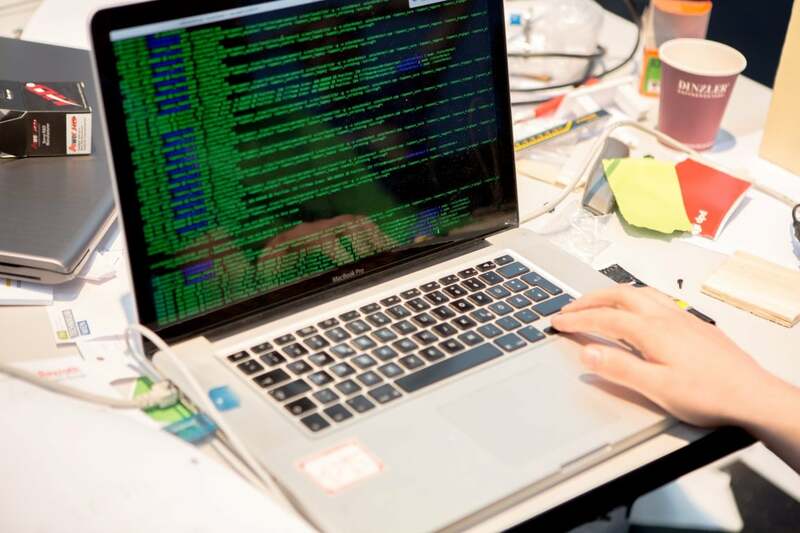 Parallel from 11:00 – 17:00 – Quick instructions on technologies and software for students! 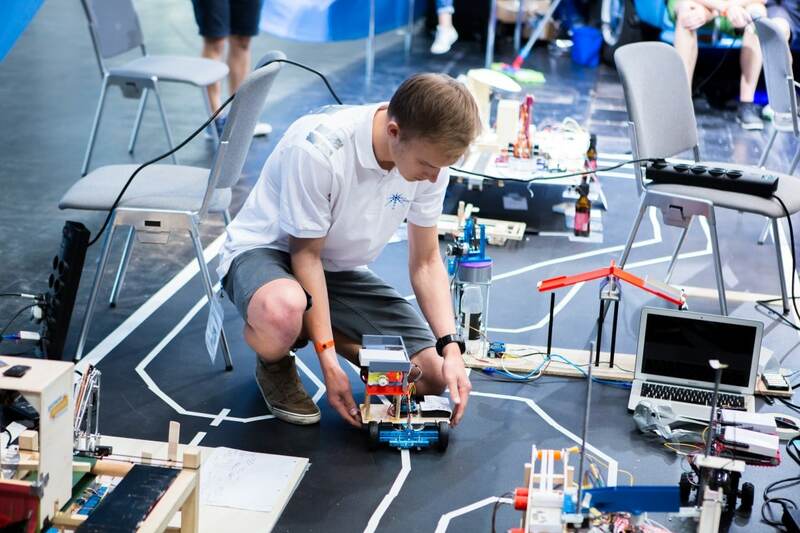 Be ready for this innovative challenge and join us at the SMART AUTOMATION MAKEATHON! We might need this information to get in touch with you directly, e.g. in case of a delay! In which semester are you currently? 123456 or higherI´ve already finished my studies. By registering for Smart Automation Makeathon, you confirm both to have read and understood and to follow the fire and safety regulations outlined in this document! Please upload only a signed PDF version of this document! Otherwise it is not possible to take part. If you have any further requests or needs regarding MAKEATHON material please do not hesitate to contact us! 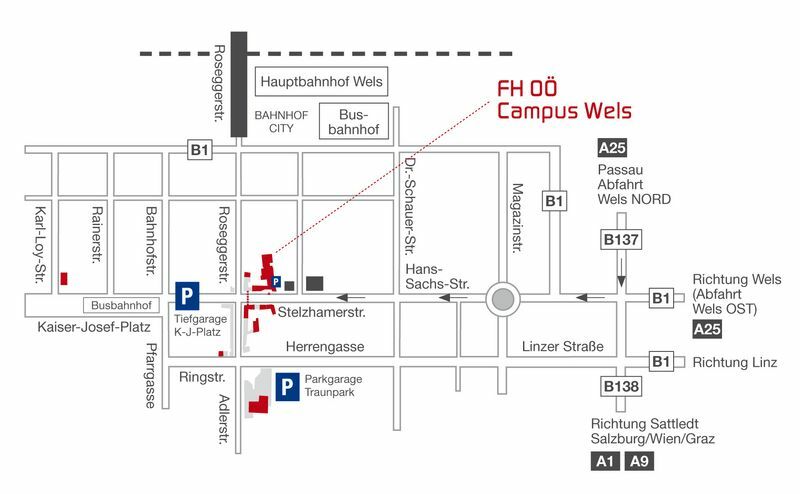 The MAKEATHON is taking place at the Campus Wels (Room C|HS-106, Stelzhamertrasse 23, 4600 Wels, Austria). Here you can download some documents! IF YOU HAVE ANY FURTHER REQUEST PLEASE DO NOT HESITATE TO CONTACT US!